This is The Crossmen Collective, an extension of Crossmen Media where you can find projects dedicated to highlighting the 2018 corps both on and off the field. This website is designed to give supporters of the corps an inside look on all things Crossmen. 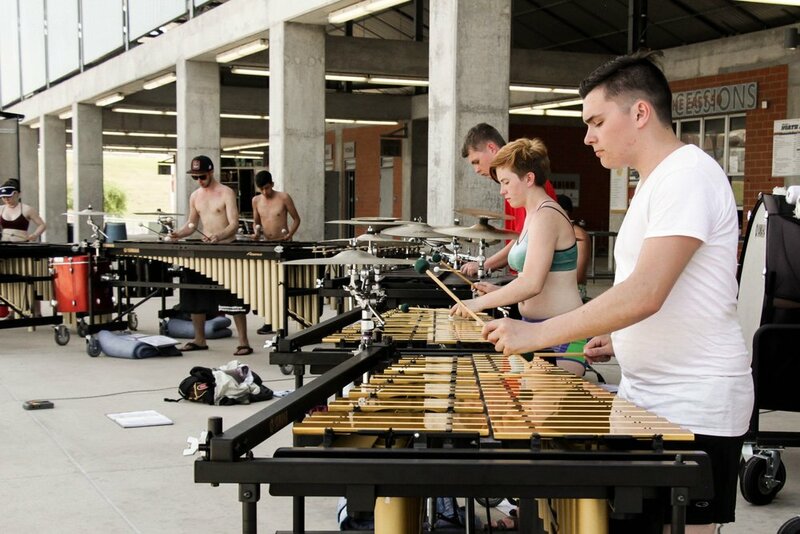 From Spring Training to Finals Week, the Collective documents the little moments that make up the drum corps experience.